Taking a sabbatical from Mongolia this season has been a mixed blessing. Hearing the reports trickling out of camp over there (Ganzorig got a 54-incher…, etc) it is hard not to miss it. But at the same time, it has also been simply wonderful to be home. 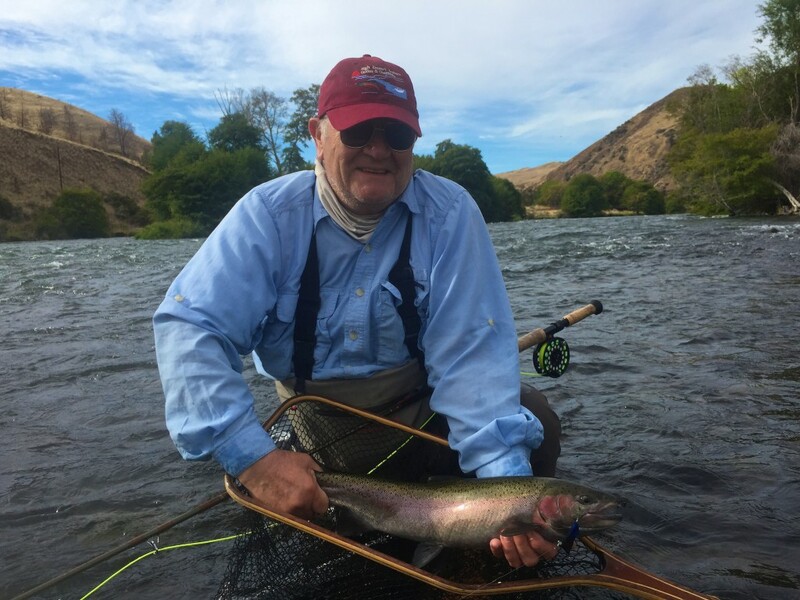 The McKenzie continues to fish very well, with daily hatches bringing plenty of wild trout to the surface. 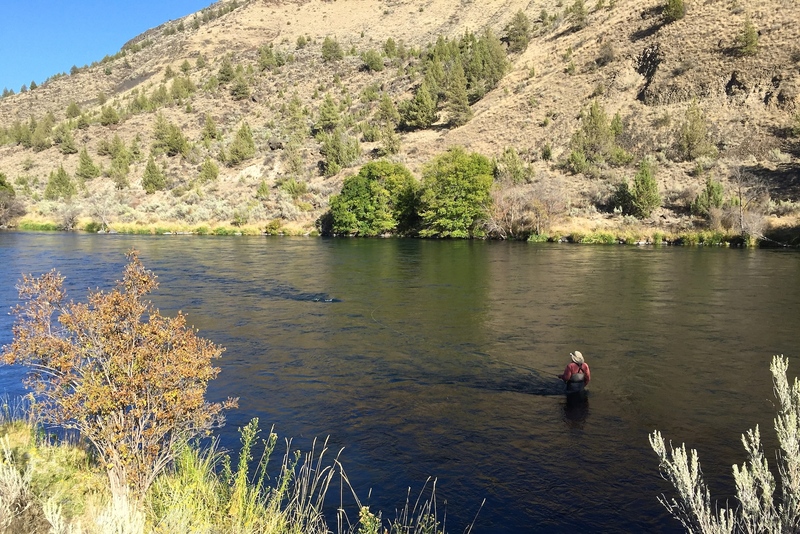 This past week, I got to reconnect with some old friends on a 4-day drift through the Deschutes Canyon in search of spey-rod steelhead. My dad joined the trip to round out the party, and the swing was on. 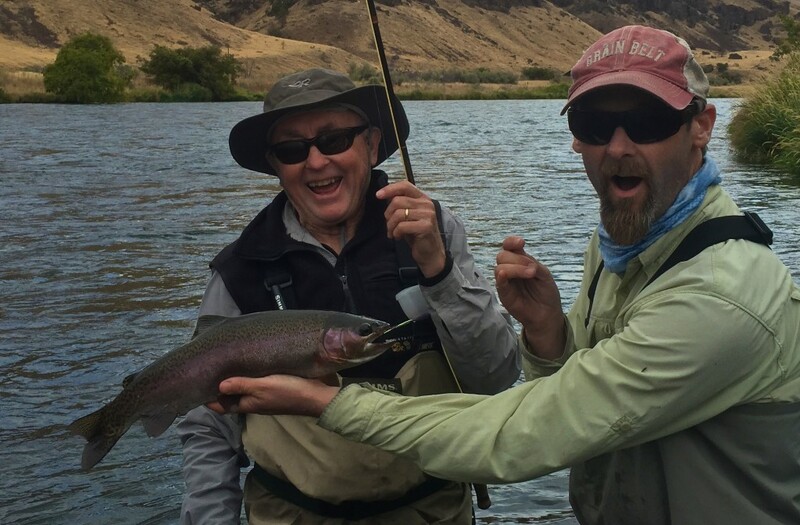 Although the catch rates were, shall we say, “less than spectacular,” the trip was a complete success. We were reminded daily how special these times on the river are for everyone involved. 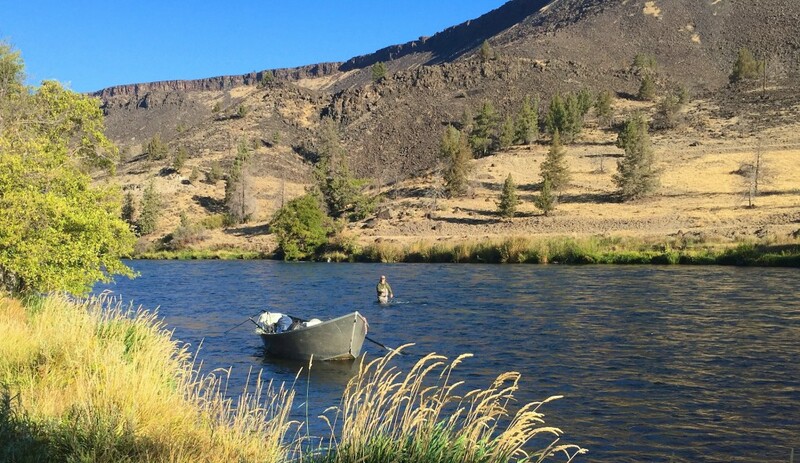 When you have the river to yourself, it’s almost easy to forget that you’re actually trying to catch a fish!